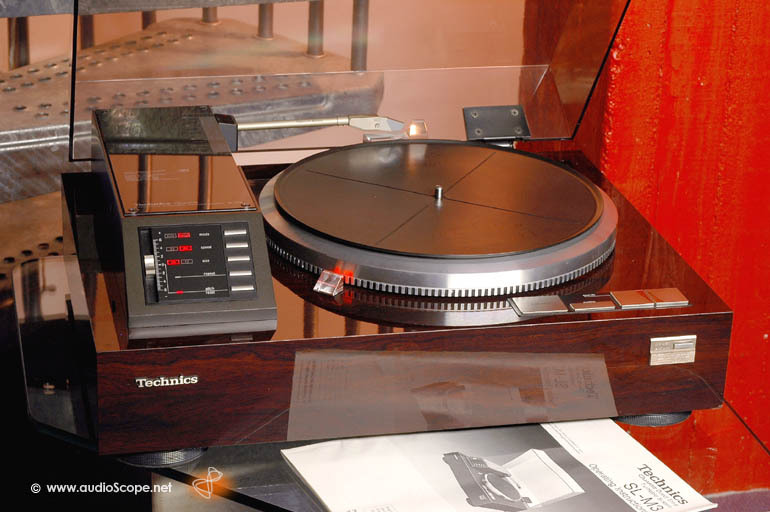 Technics SL-M 3 Linear Tracking for sale. 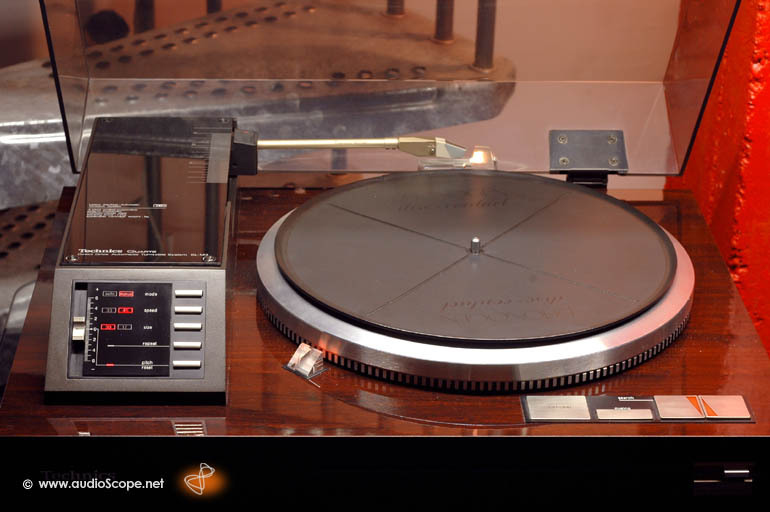 Rare linear tracking turntable in excellent condition with original manual. Only very light wear on the plinth. The cover is in very nice condition as well.